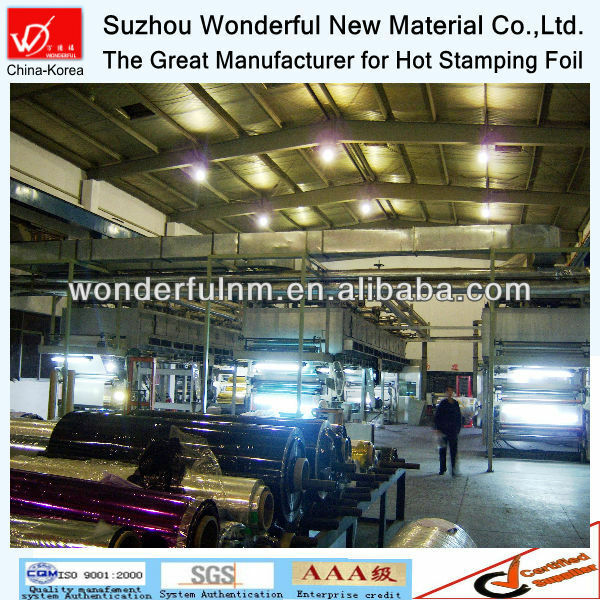 Established in 2003, Suzhou Wonderful New material Co.,LTD is a professional manufacturer and exporter that is concerned with the design, development and production of hot stamping foil. Owing to our high quality products and outstanding customer service, we have gained a global sales network reaching European, American, Australia and South East Asia . 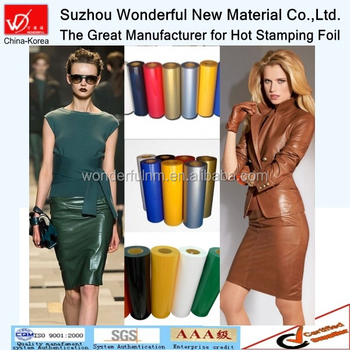 If you are interested in any of our products , please contact with us as soon as possible. We are looking forward to forming successful business relationships with your esteemed company in the near future ! 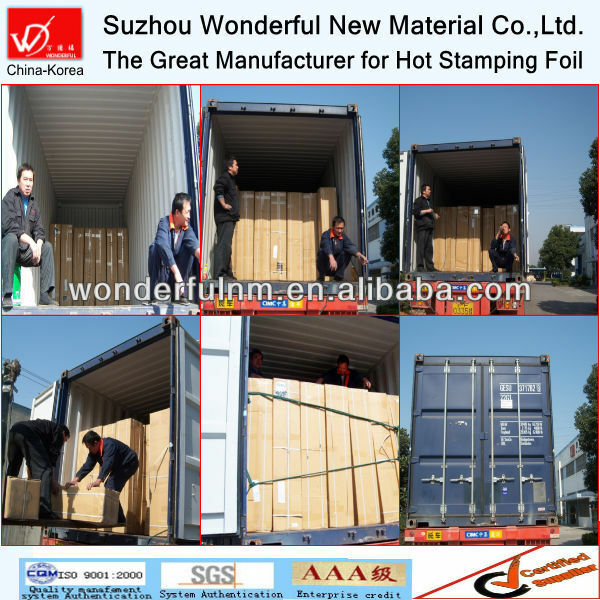 We will offer you the best products and service!